Japanese knotweed shoots are capable of growing through tarmac and concrete. A piece of rhizome less than 0.7g, smaller than a fingernail, is capable of growing into a new plant and starting a new infestation. The plant is so resilient it is even immune to burning and can rise from the ashes to grow once again. 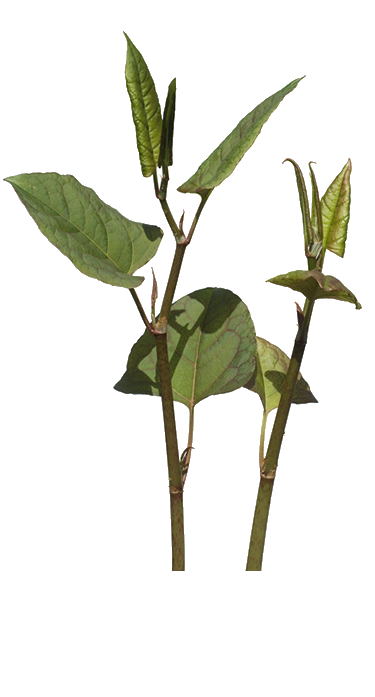 Japanese knotweed can grow up to 40mm per day during late spring/early summer. It is estimated that there is at least one infestation of the plant in every 10km2 in the UK. The biggest cause of the Japanese knotweed spread is fly-tipping. Japanese knotweed has been known to spread after travelling from machinery used on building sites. The plant stores nutrients in a maze of roots underground thus enabling it to hibernate in the winter months. 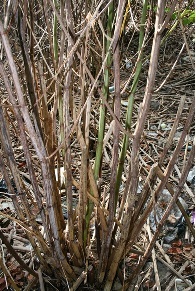 Dead Japanese knotweed stalks and stems can take up to 3 years to fully decompose. 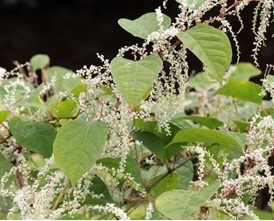 Japanese knotweed is a distinctive plant and early identification is essential to prevent further contamination. The weed assumes various states through the year which can make it difficult to identify. To the untrained eye it can seem quite unassuming, even pleasant. 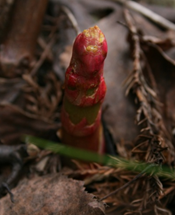 The first signs of Japanese knotweed growth are distinctive red and purple shoots. These are often accompanied by rolled back leaves which grow rapidly from the stored nutrients in the rhizome. The stem resembles bamboo, though more green in colour with purple speckles. Inside, the cane has distinctive chambers that retain water and nutrients. As the first frost appears, the plant’s leaves turn brown. During this period Japanese knotweed withdraws back into its rhizome. The canes lose colour and turn into woody stalks which can take years to decompose. Section 14(2) of the Wildlife & Countryside Act 1981 states that “If any person plants or otherwise causes to grow in the wild any plant which is included in part 2 of schedule 9, he shall be guilty of offence.” Japanese knotweed is listed in this schedule and included within this legislation. Anyone convicted under section 14 of this act is liable to a fine of £5000 and/or 6 months imprisonment, or 2 years and/or an unlimited fine on indictment.  Although Japanese knotweed is not covered by this legislation specifically, when certain residual herbicides are used, it then becomes hazardous and falls under this legislation. Failure to abide by this legislation will lead to prosecution.. This act states that waste is recovered and disposed of “without endangering human health and without using processes or methods which could harm the environment and in particular risk to water, soil, plants or animals or cause nuisance through noise, or odours or adversely affecting the countryside or places of special interest.” This has many implications for the treatment of Japanese knotweed including most of the treatment methods, and failure to use a licensed operative could leave you liable to prosecution.